September launch window narrowed down. 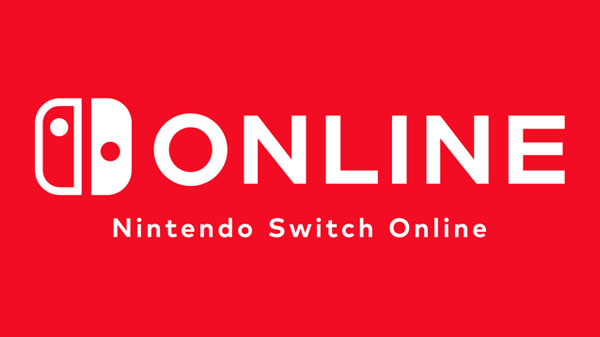 The official online service for Switch will launch in the second half of September, Nintendo announced. Previously, the company had only provided a September launch window. If you missed it back in May, read up on the service’s features and plans here.